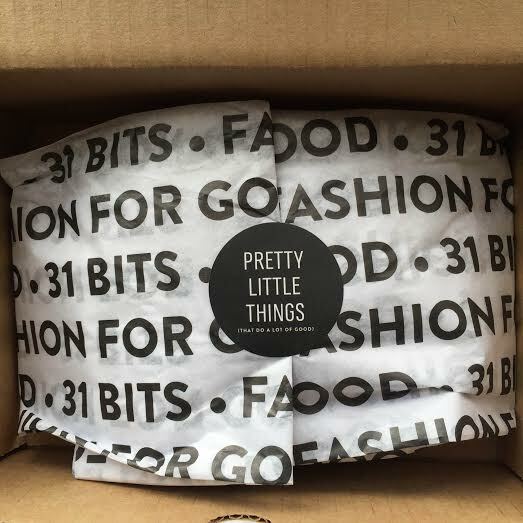 31 Bits was featured in this season’s FabFitFun Box with a gift certificate of $25 to use on their site. They are focused on the idea of: Fashion For Good. 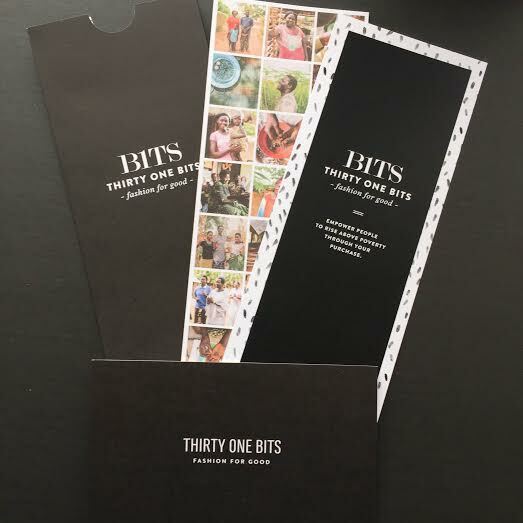 31 Bits recognizes that the way we spend our money can directly impact he lives of people all over the world. It makes sense then, to spend our money places that build communities up rather then exploiting them. Every dollar we spend responsibly, is a dollar that can help give hardworking individuals and collectives. Our spending power can provide the income they need to provide resources to traditionally undeserved areas and segments of the population. Plus, we get some pretty awesome stuff!!! 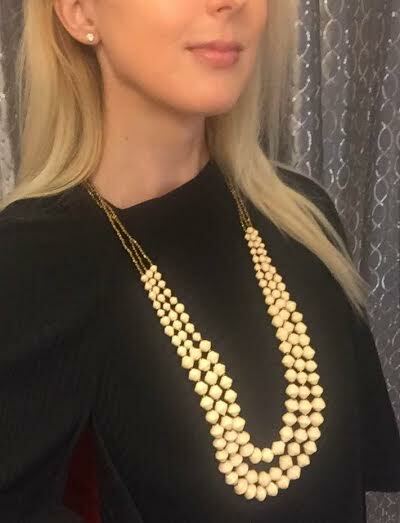 They contacted me to do a review to show ladies an example of the lovely jewelry that they could get with their gift card, or if you are just in the mood to update your wardrobe! All of the accessories sold by 31 Bits are handcrafted in Uganda. 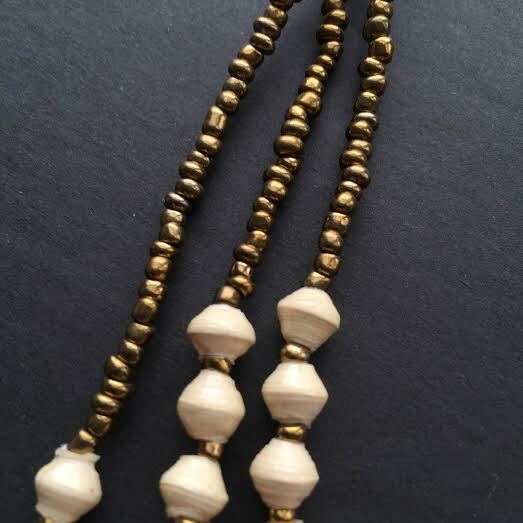 The beads are made from recycled paper that are sealed in varnish. It is non toxic don’t worry! In the care instructions they state to clean the beads with a wipe down and not to get them soaked. Nice Info and Care Cards! I like how giftable everything looks! 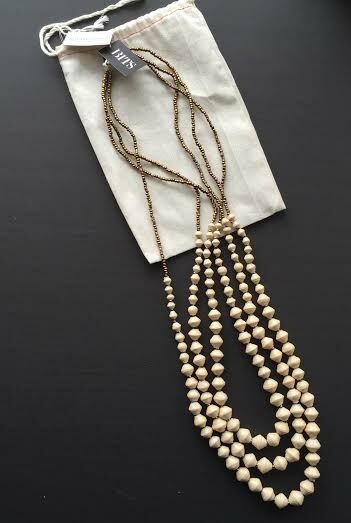 31 Bits – Necklace: Here it is! I could not find the exact one so I linked one that looks like it called Canopy. It really is an easy to wear piece that I love! 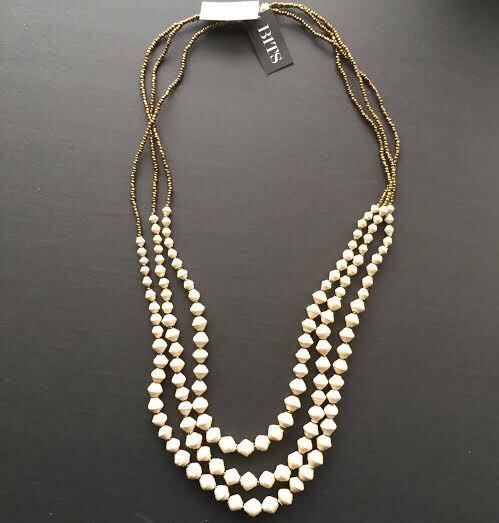 I dig how the beads are cream and the gold beading accents. It makes this perfect to wear to work or even a work type party. It isn’t too loud but it does pop. I actually have a work meeting that will have a lot of events so this is going with me for sure! The quality of the piece is great. The weight of the beads and construction is very good. I can see the care that was put into making this a piece I can wear for many years with pride. Plus it is so easy to match with different looks that I literally have no excuse not to work it! I also am looking forward to wearing this to functions where I don’t have much to say except “where is the bar?” You know what I am talking about! Once I get a compliment I will be able to at least have an interesting tidbit about where my necklace was made and why I am wearing it. Plus, if I don’t like the person I can prattle on and on and on about it until they exit the conversation! Yes! I am really excited to see what other ladies buy with their FabFitFun credits! If you do end up buying something send me a pic and I will put it up on the blog!!! My email is: subscriptionista@gmail.com (ohhh sometimes people even get surprise gifts! Fancy! 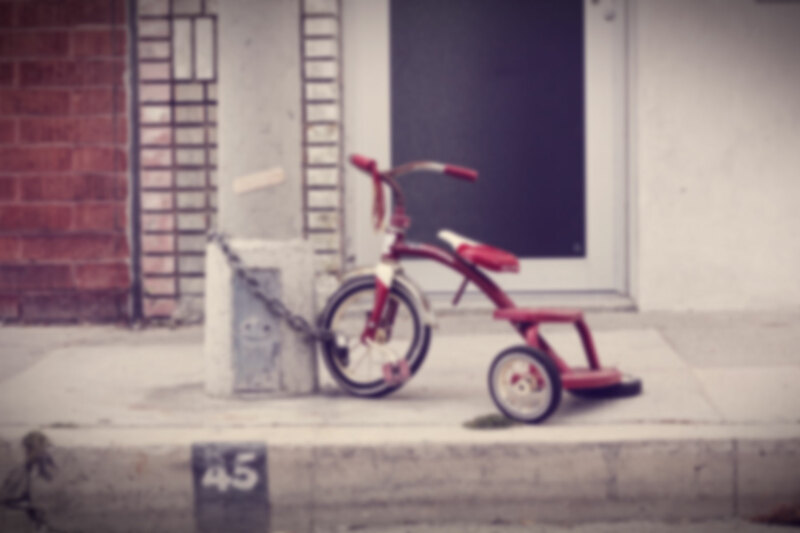 Disclosure:There are no referral links in this post. I received this product for my honest review. My opinions are 100% honest and from my wine soaked heart. Aww you are so sweet! 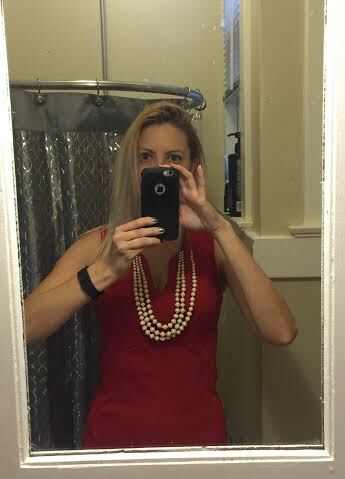 (sorry I took so long to comment) I tend to wear the same jewelry every day as well. Once I like something… it is all over! That is beautiful! The beads look like they’re sculpted, but since they’re made out of paper they probably aren’t weighing you down. Very nice! 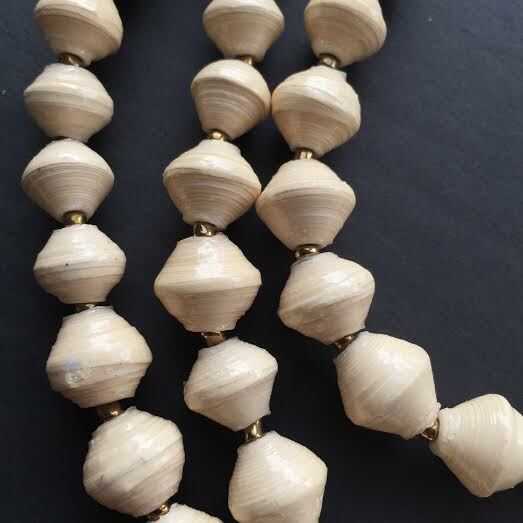 They do have weight but not like heavy beads. I didn’t even think about that!!! I hate heavy jewelry because I am so aware of it as I wear it. Know what I mean? I don’t want to keep remembering I have adornments on… Really good point! Ooh, I just checked out their website. Cool stuff! Great review!